Learn to apply effective exam techniques including insightful interpretation of exam questions; essay writing strategies; and time management. 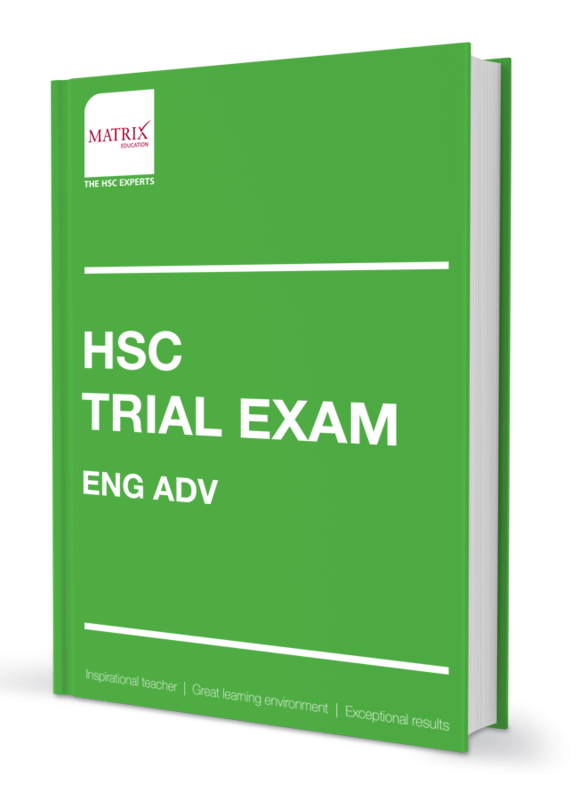 Impress your markers by applying our analysis of the HSC marking criteria. Produce Band 6 essays each day and be more prepared than ever. Improve your responses every day with personalised and detailed feedback from our experienced HSC teachers. You’ll have clarity on how to take your essay to the next level. Last chance to perfect your essays before the English Trial exam. Detailed feedback from our experienced HSC teachers on your essays every day. Learn how to maximise your marks by analysing other Band 6 student responses composed in the HSC exams. Patrick has been teaching HSC English since 2012 and is the content editor and writer for the popular Matrix English Guide and Blog. He is a film critic and has had his short fiction and poetry published. He is known for his passion for literature and detailed knowledge of many of the HSC texts. Jessica has been tutoring English subjects at a tertiary level since 2010. Most recently, she was the Lecturer In Charge for '19th Century Literature' and 'Shakespeare and the Renaissance' at Australian Catholic University. She is known for her up-to-date HSC syllabus understanding and has written many of the HSC resources for Matrix.